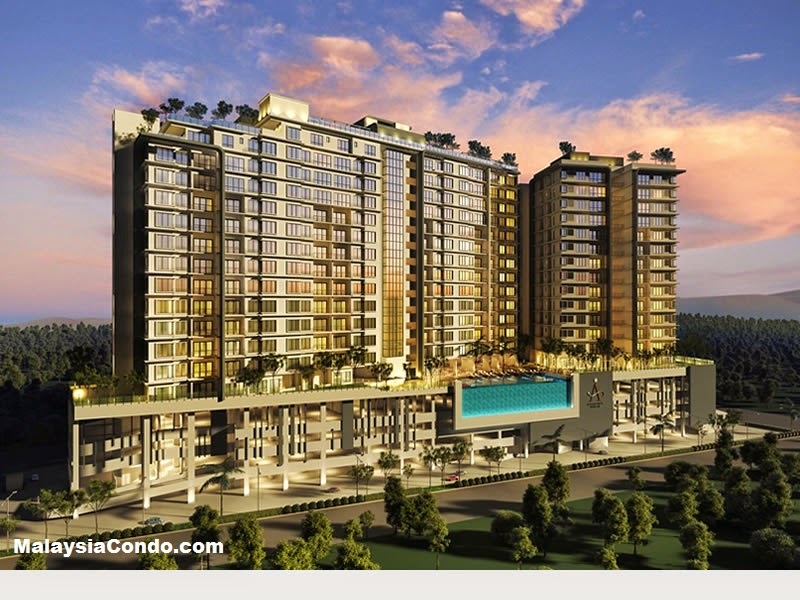 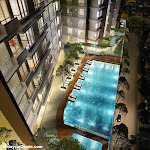 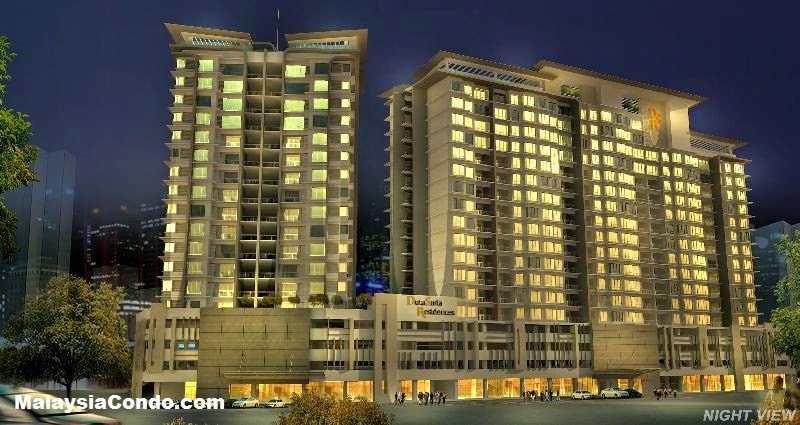 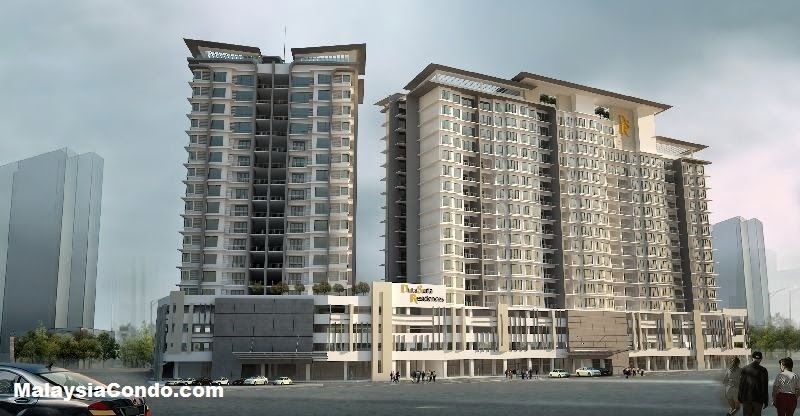 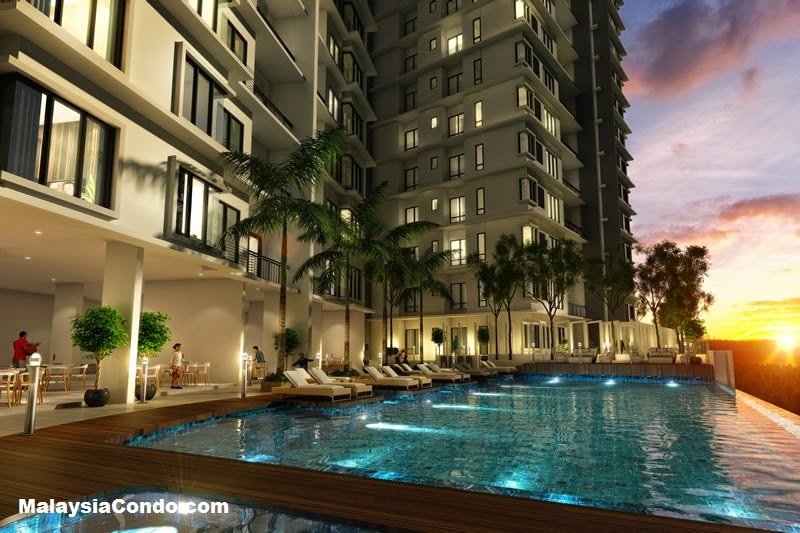 D' Suria Condominium is a high rise property project developed by SSF Group located at Ampang, Kuala Lumpur. 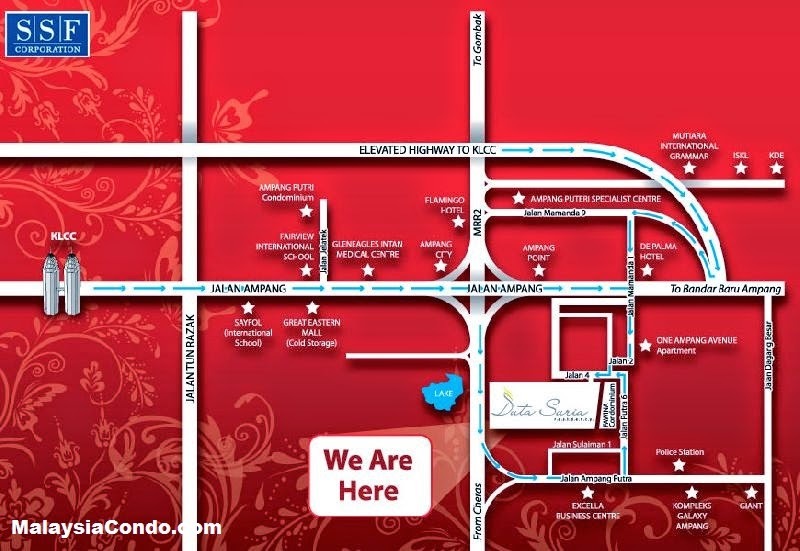 A Residency D' Suria comprises 252 units high end condominium with built-up area of each unit vary from 1,056 sq.ft. 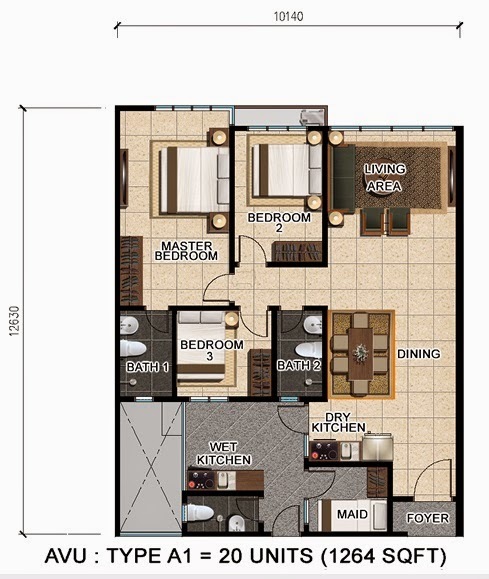 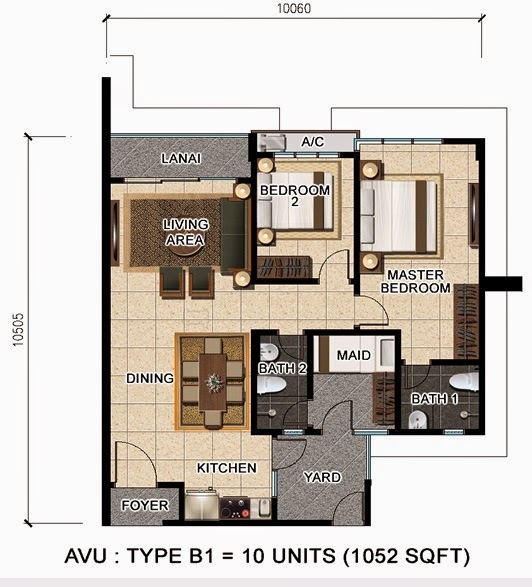 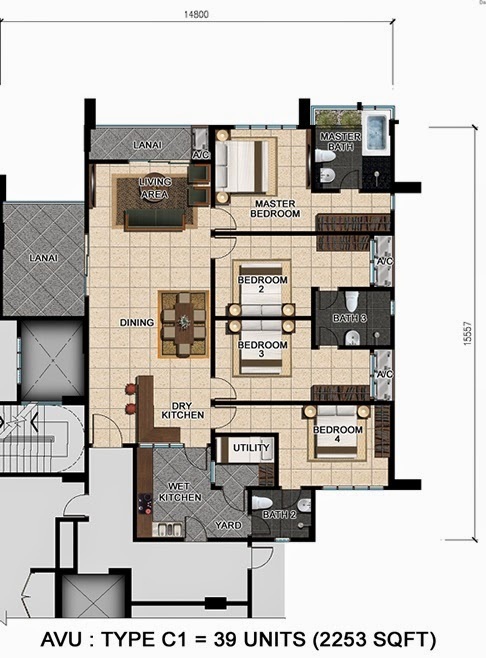 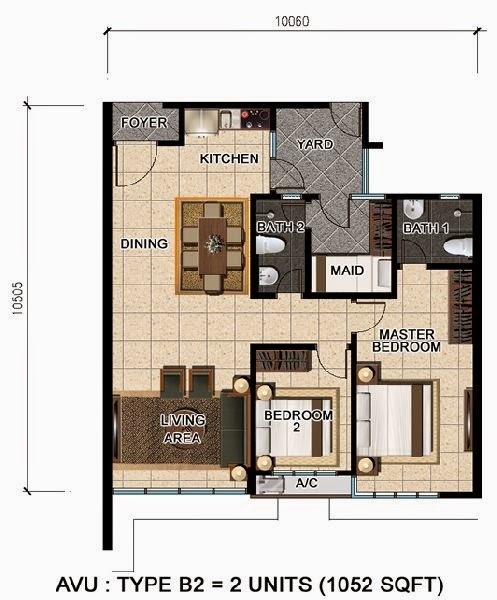 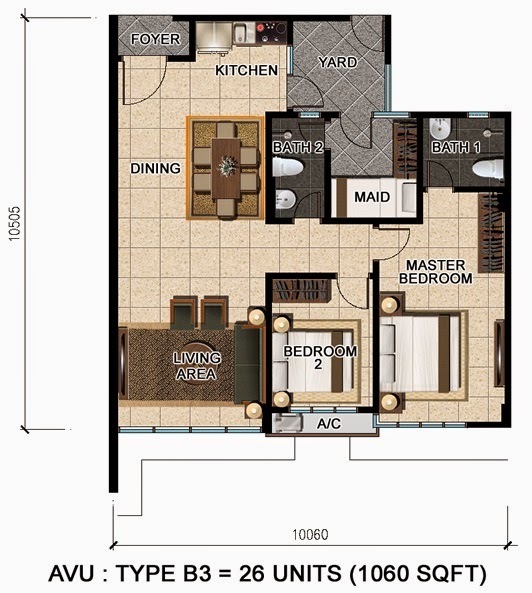 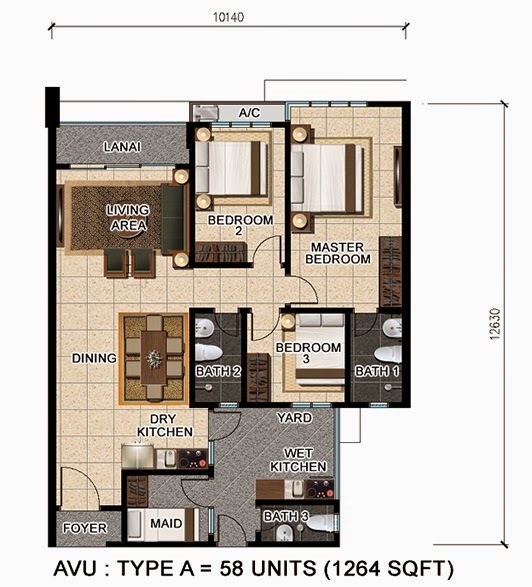 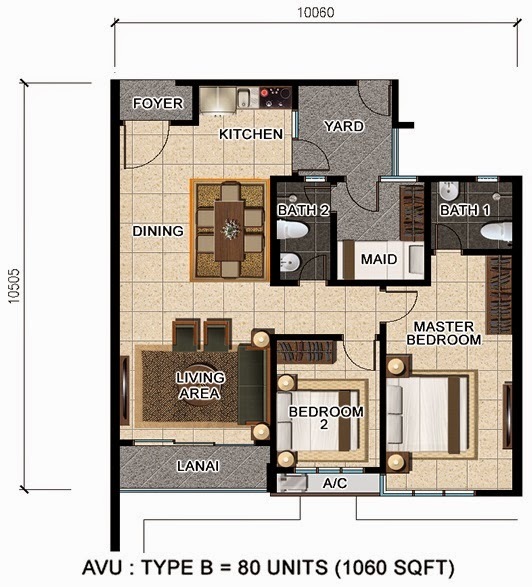 to 2,282 sq.ft. 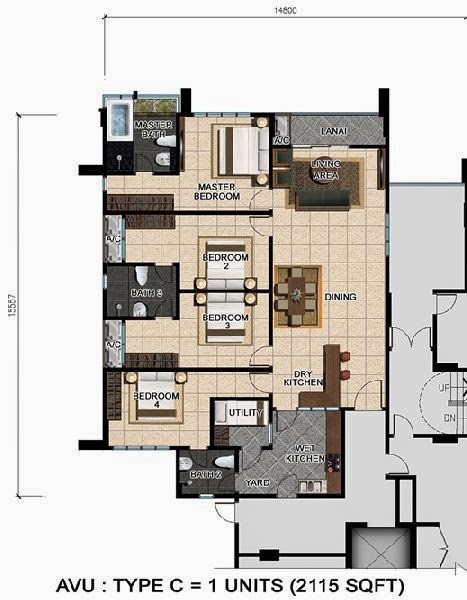 Built-up Area : 1,056 sq.ft. 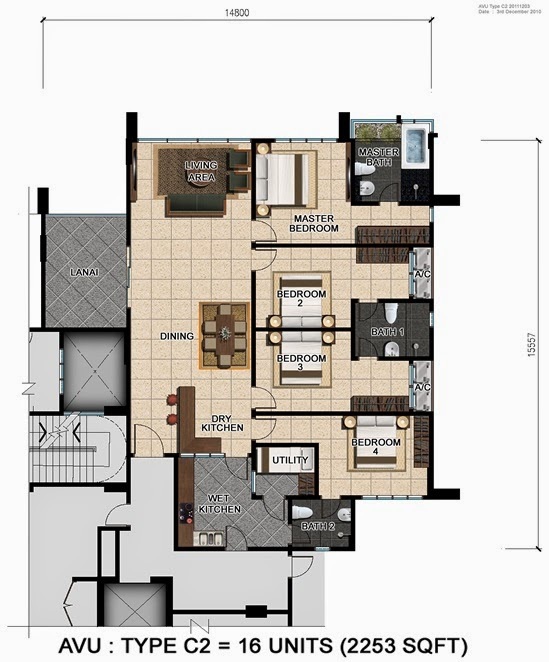 - 2,282 sq.ft.